Contact our friendly customer service representatives with any questions you may have about the relocation or service. 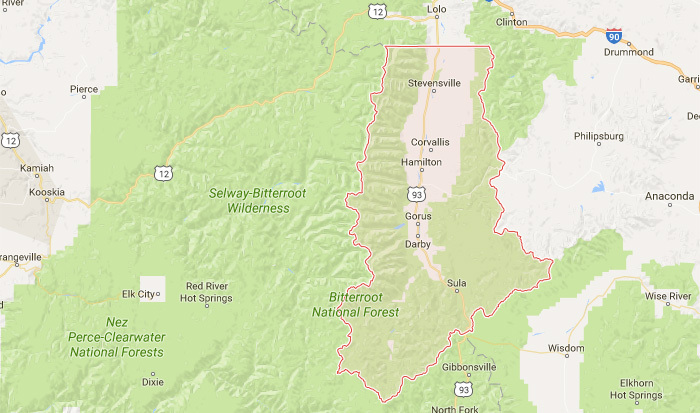 Bitterroot Disposal provides waste collection services for residents, businesses and construction projects in Ravalli County, Montana. Our employees live and work in the community and are dedicated to quality, safety and customer service. 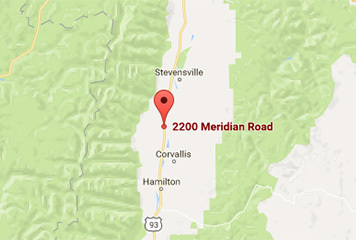 As a special notice to our customers and community, Bitterroot Disposal is currently constructing a new location and plans to relocate by late February 2017. 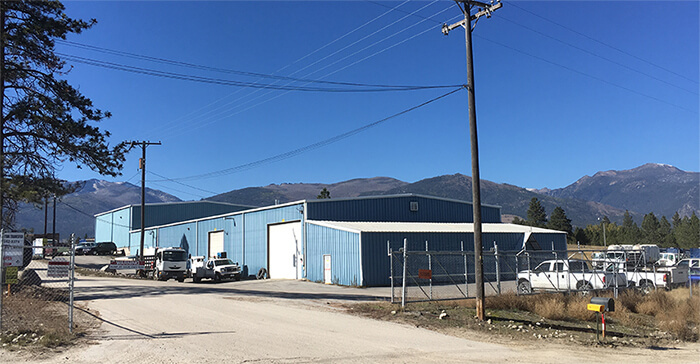 The new site will be located next to the Bitterroot’s Victor Transfer Station located 11 miles north on Highway 93. Rest assured we will continue to provide timely and reliable service. Bitterroot Disposal belongs to the Bitterroot Valley Chamber of Commerce and demonstrates its commitment to the area by participating in several community service projects including city cleanups and fundraising events for important causes.